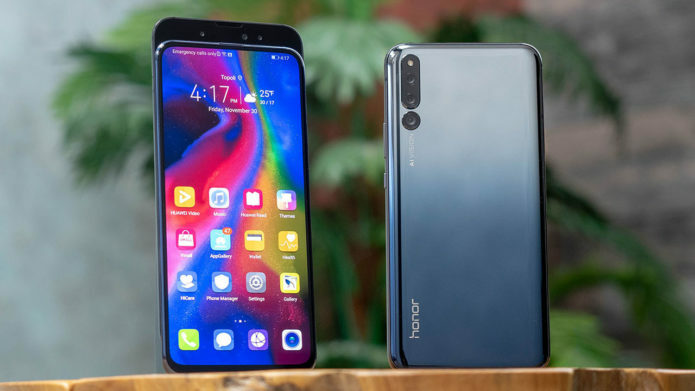 Honor announced its tantalizing sequel to the Honor Magic, the Honor Magic 2, at the end of October 2018. Now, the company has launched a revised version of the phone with a selection of specification updates. The Honor Magic 2 was first shown during Honor’s presentation at IFA 2018, where it launched the Honor Play.